HOLOS has sought to be socially responsible, through an informed decision-making process, always taking into account the community to which it belongs. It furthermore assumes itself as being an engine for economic, technological and human development. In this sense, HOLOS acts in respect for human rights, in the areas of education, art and environment, governed by the values and ethical principles of the society where it operates. Criamar Association – Associations for the disadvantaged children. 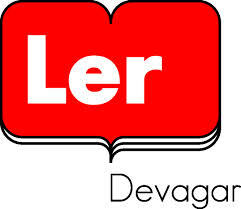 Ler Devagar – Library, Bookstore, Auditorium and Gallery.